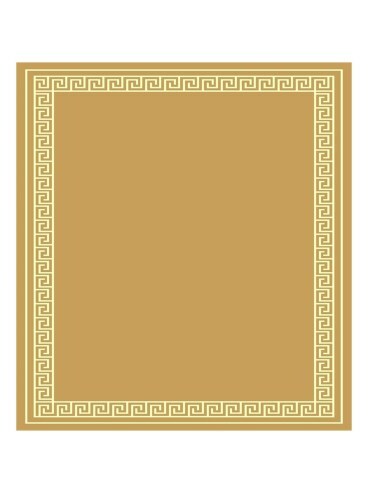 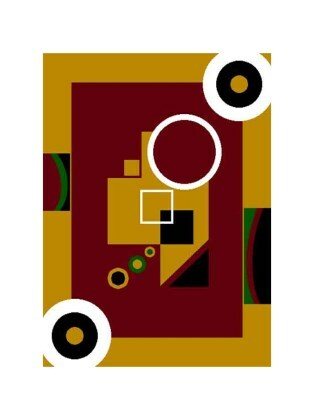 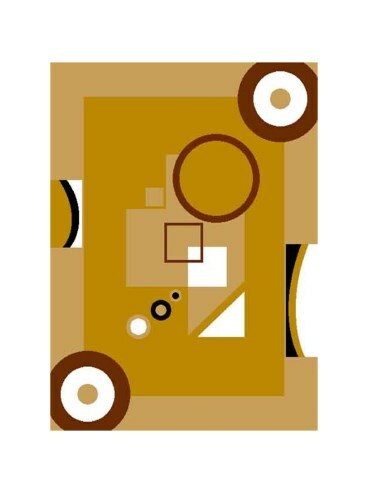 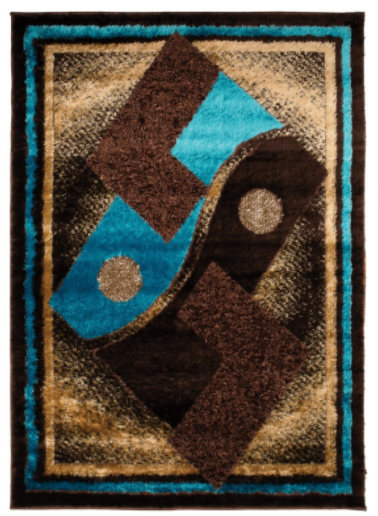 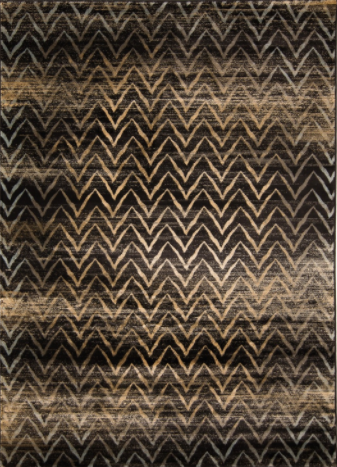 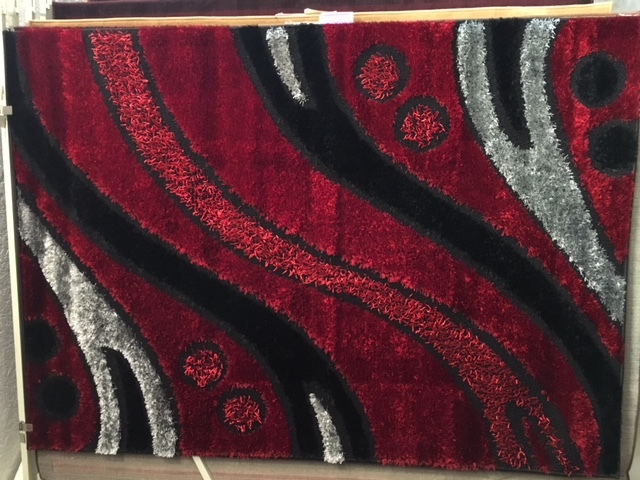 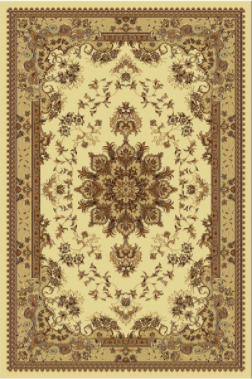 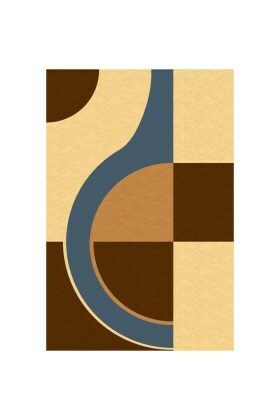 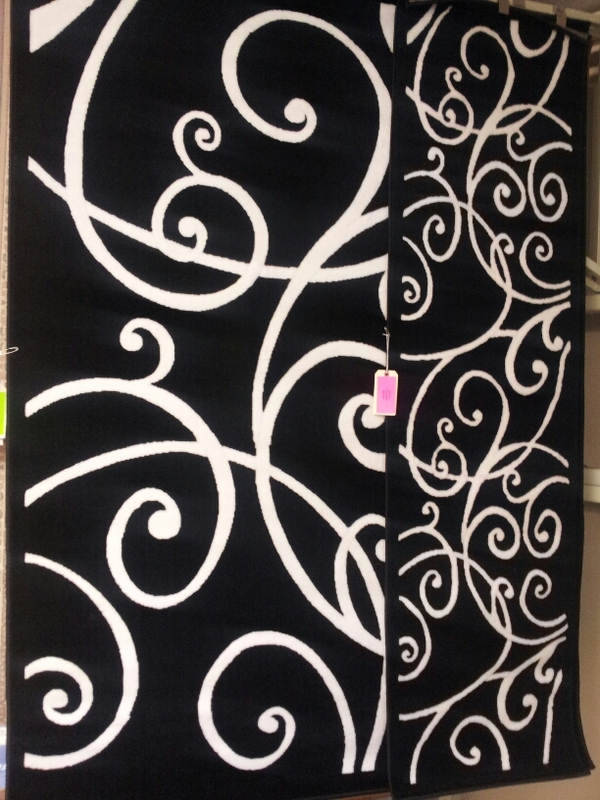 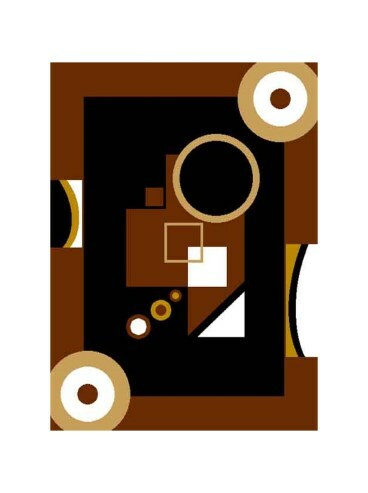 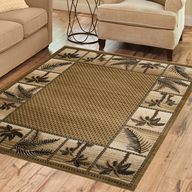 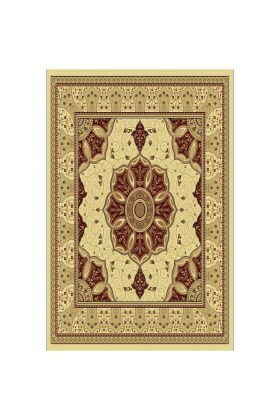 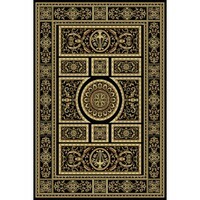 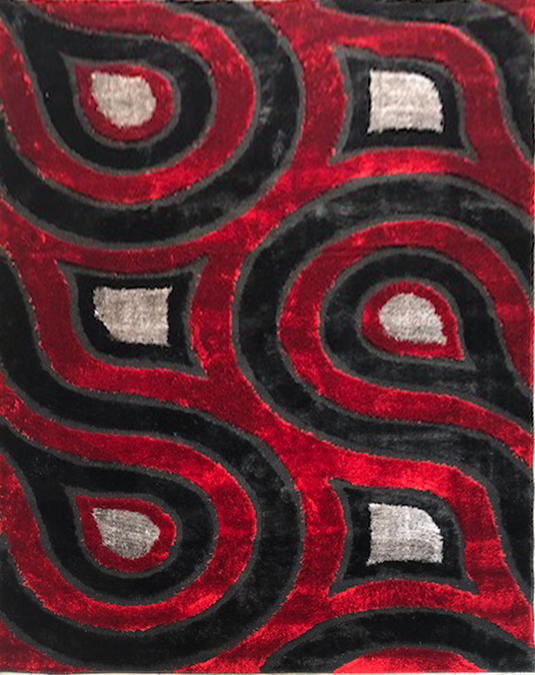 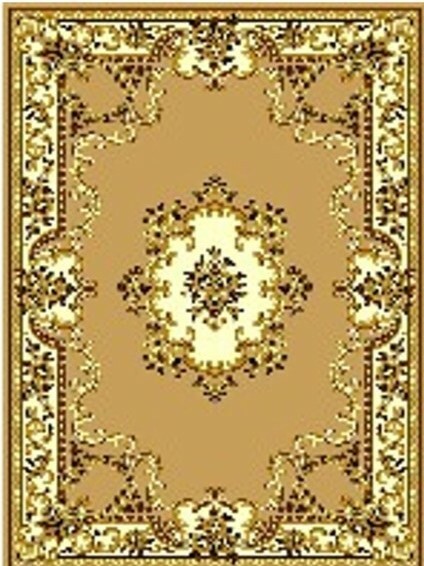 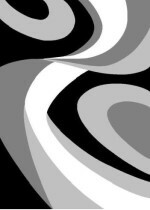 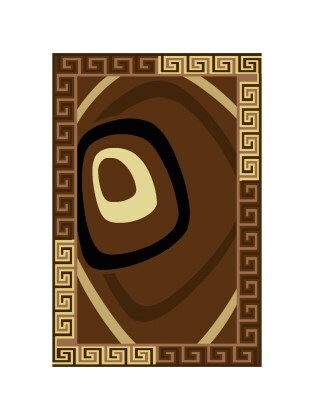 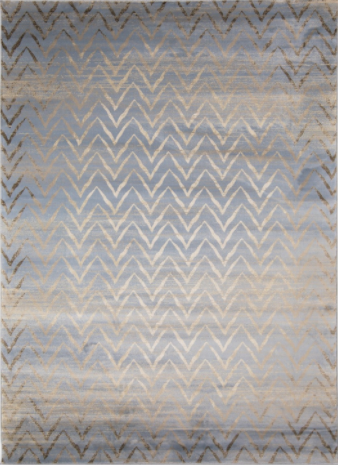 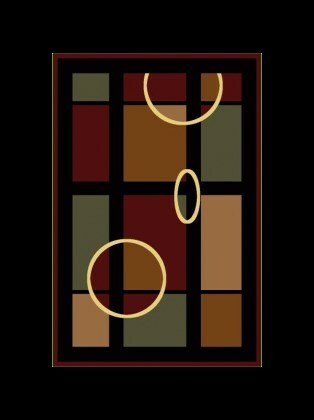 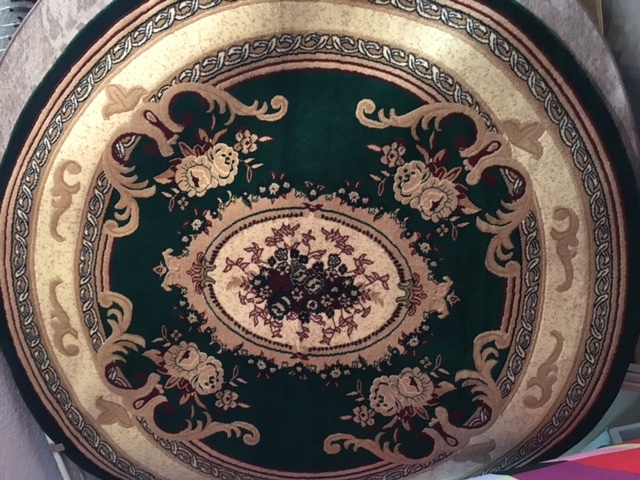 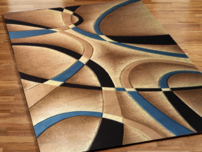 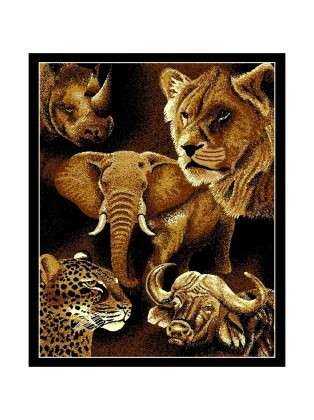 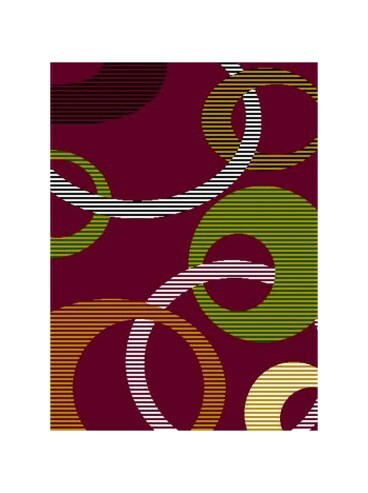 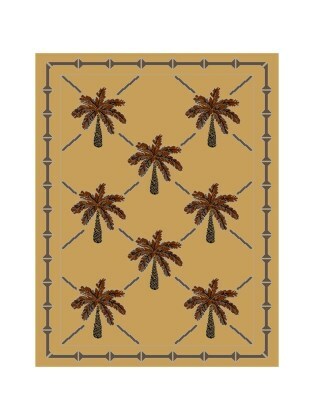 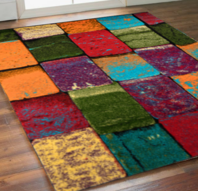 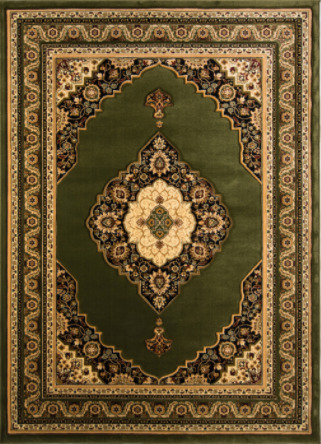 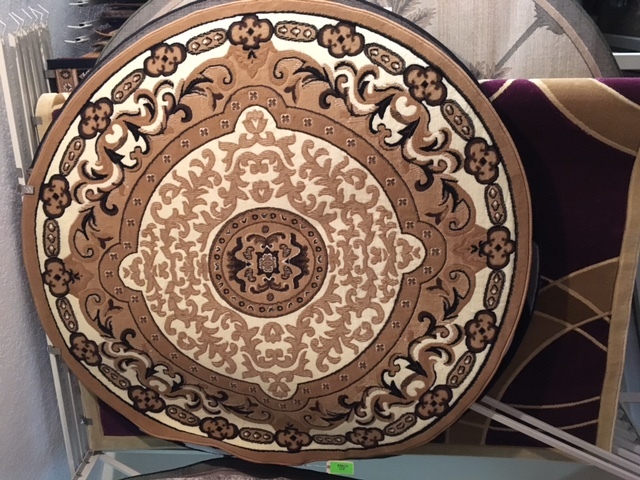 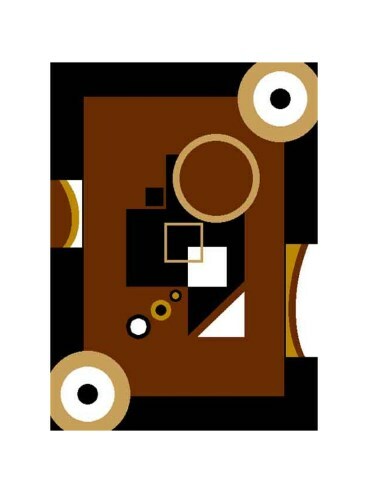 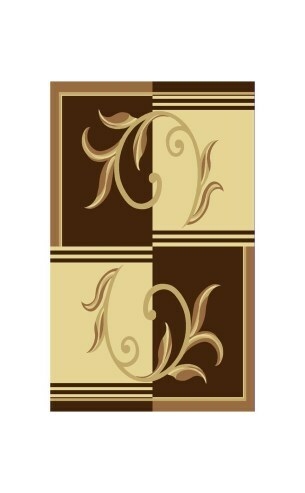 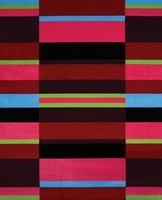 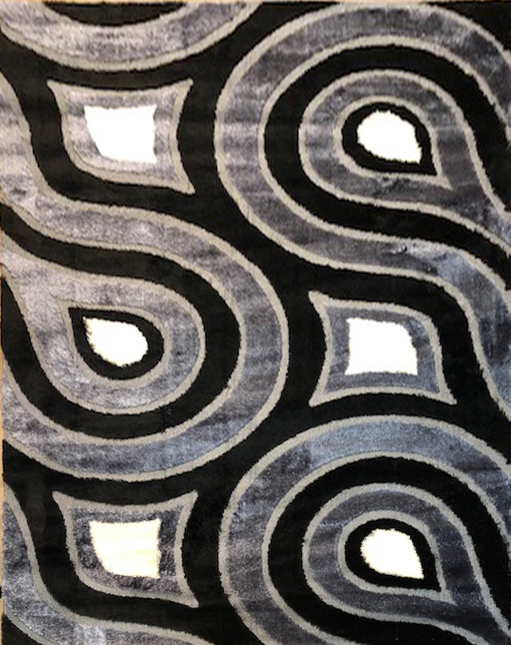 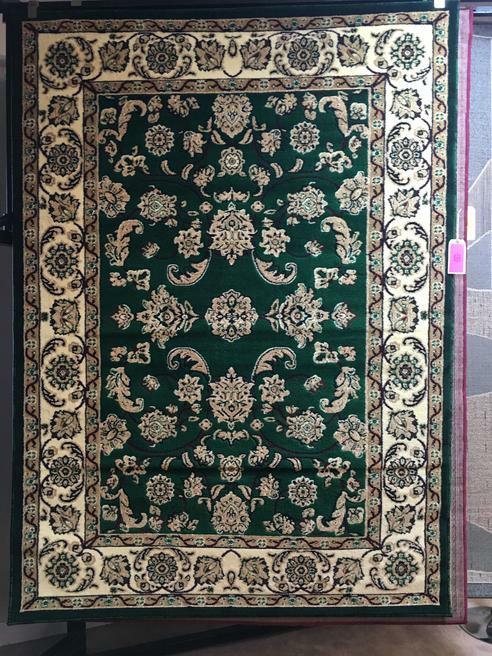 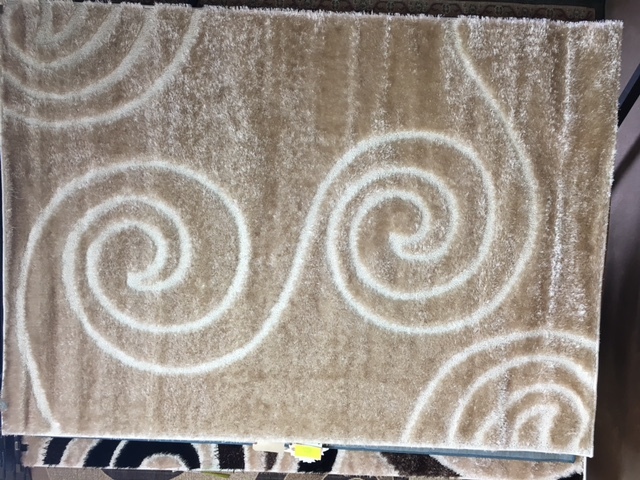 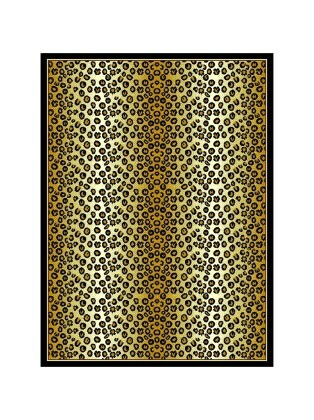 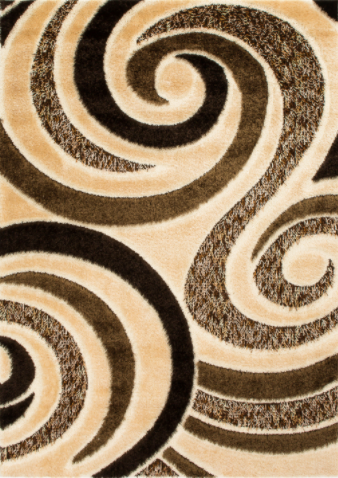 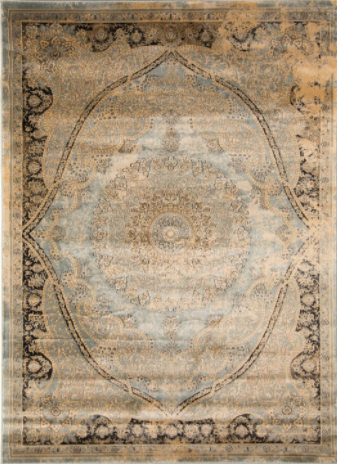 Ideal Carpet Inc. has a large selection of Area rugs and runners in styles of Contemporary, Classic, Traditional, Safari, Palm Tree or Shaggy, Pastel or Colorful... just what you might be looking for. 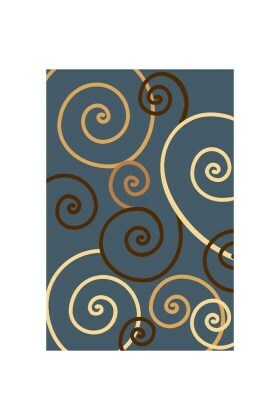 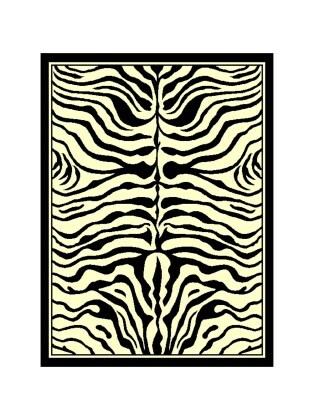 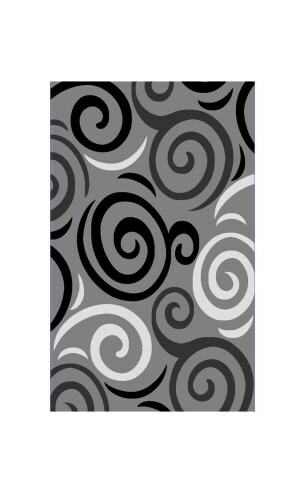 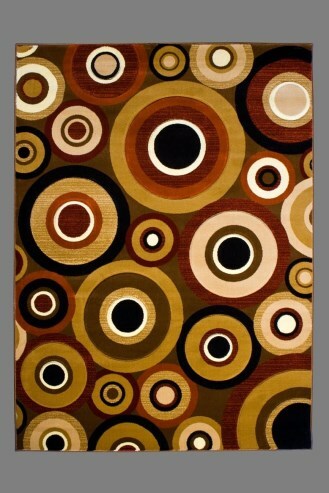 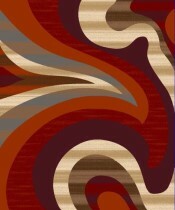 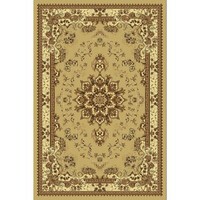 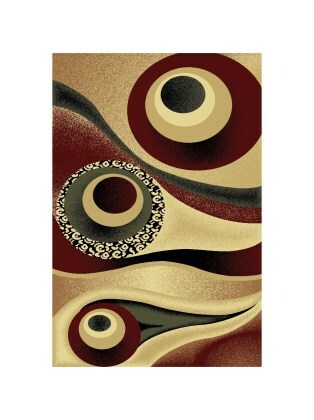 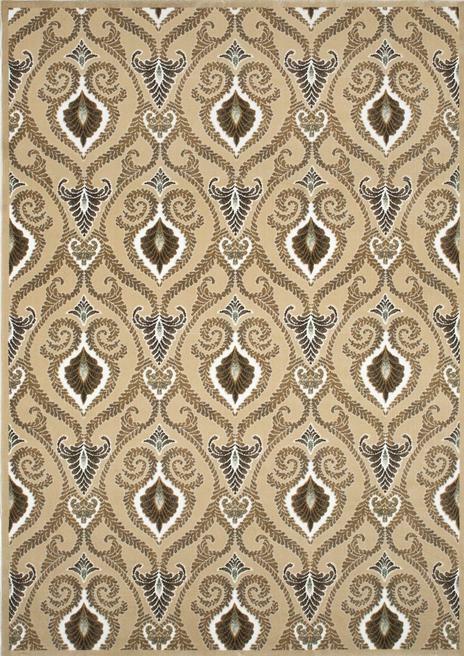 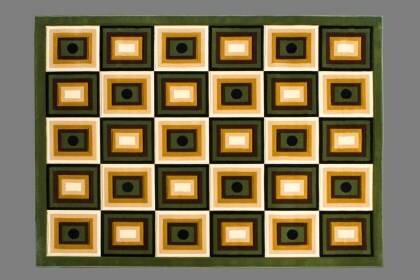 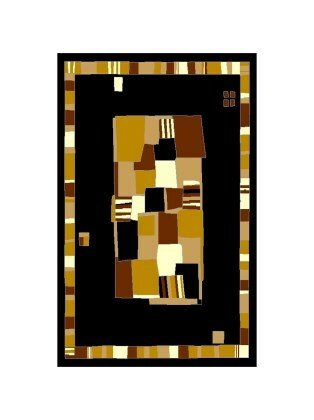 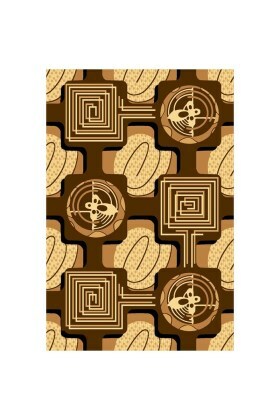 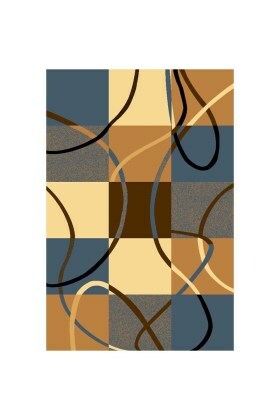 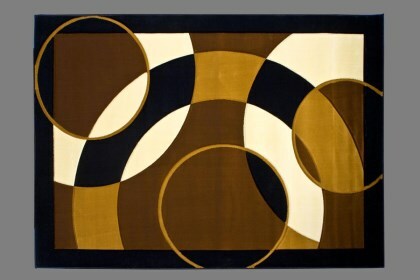 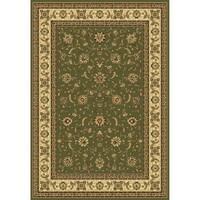 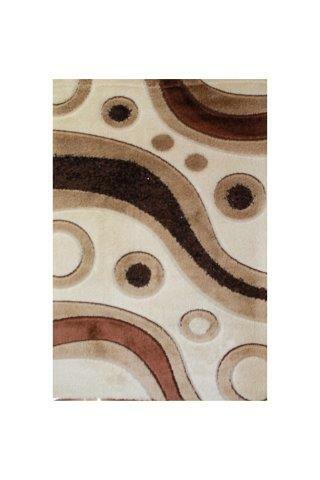 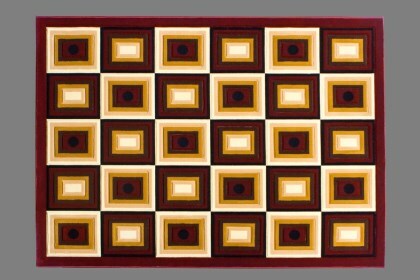 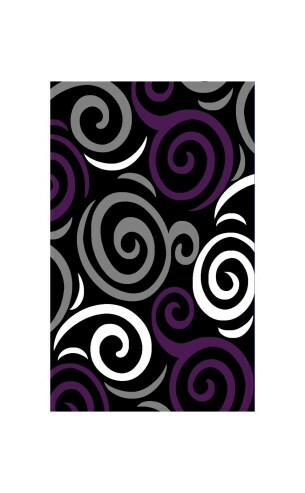 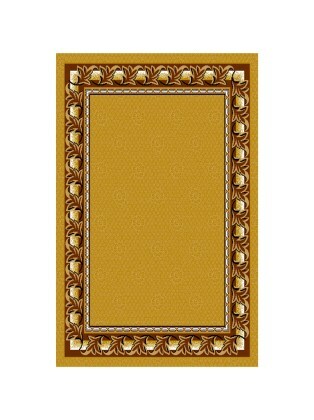 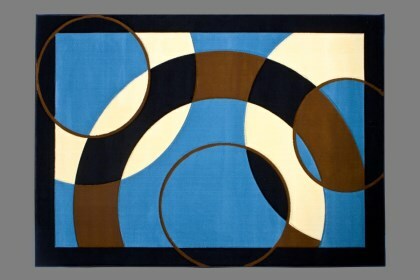 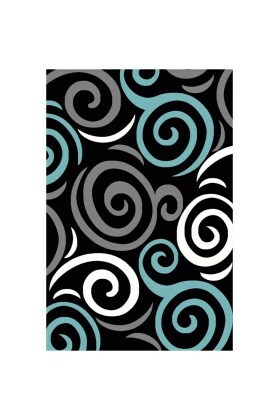 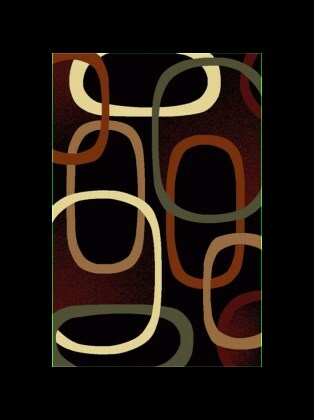 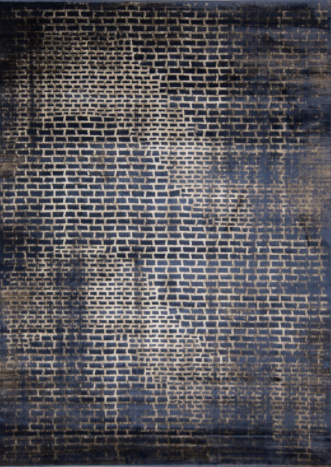 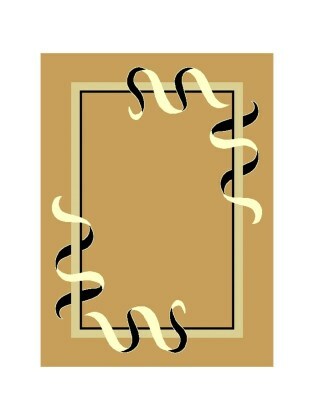 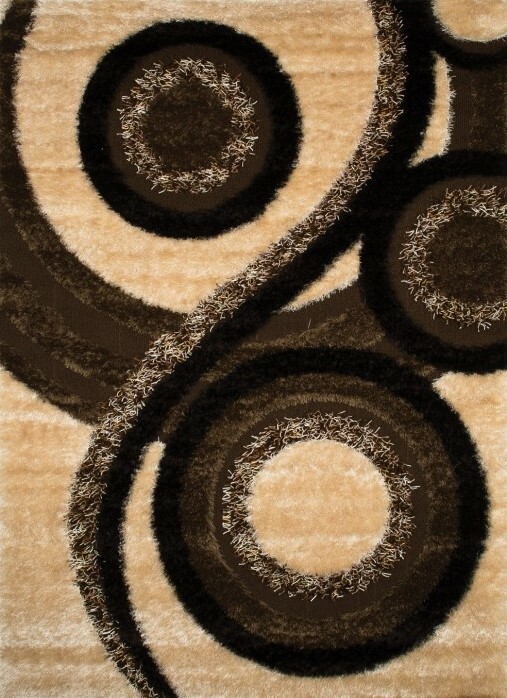 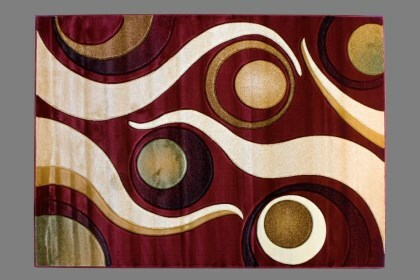 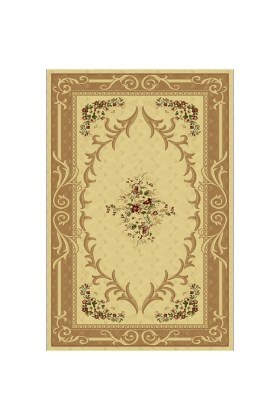 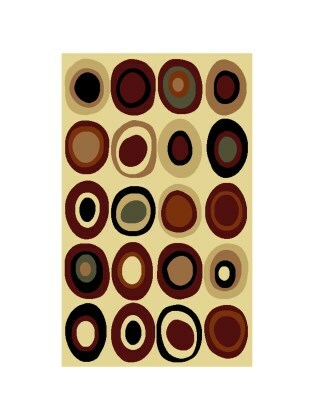 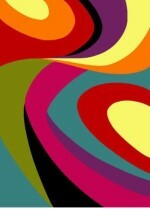 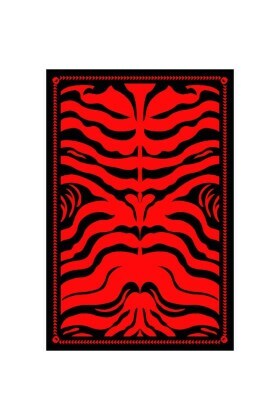 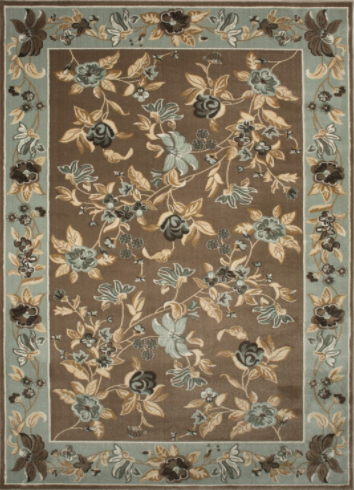 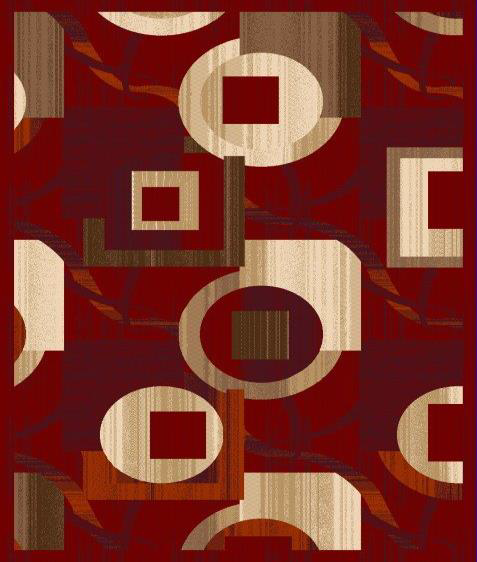 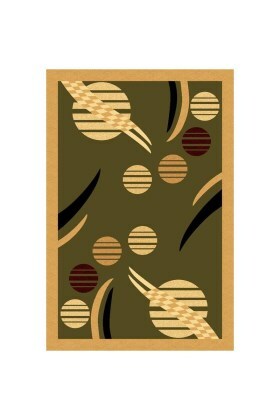 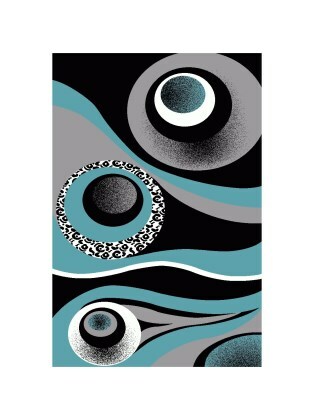 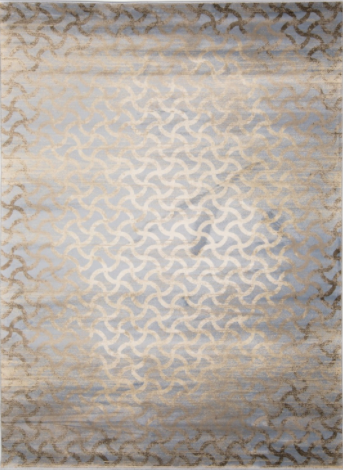 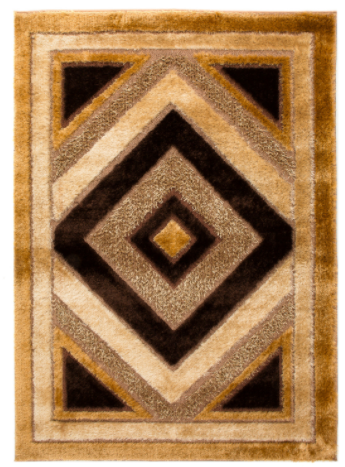 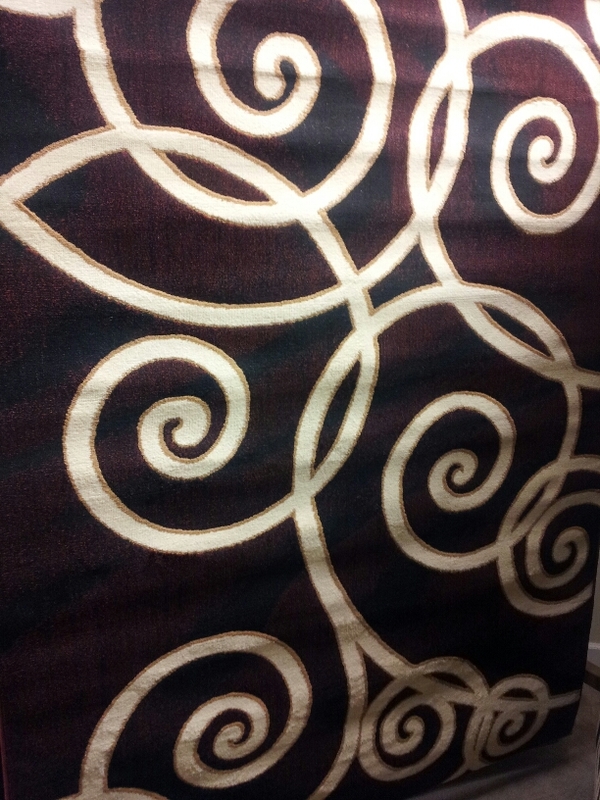 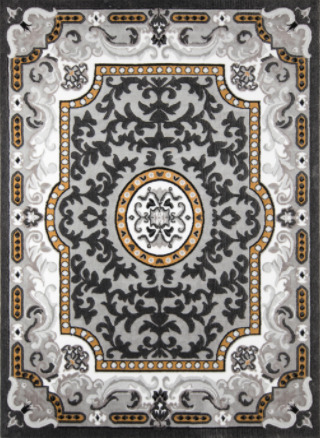 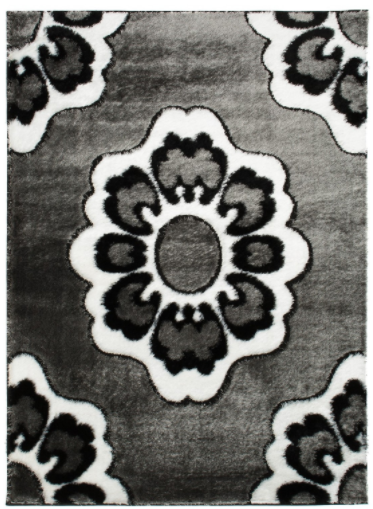 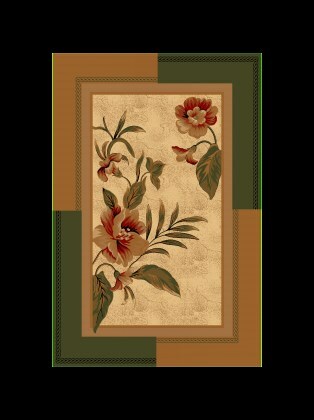 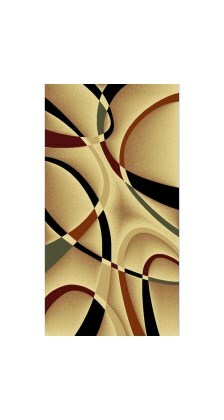 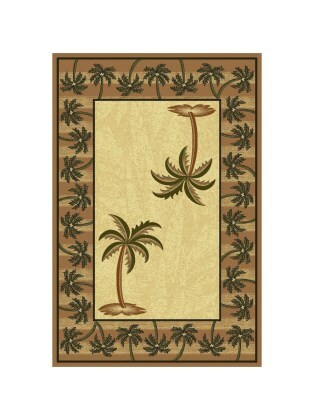 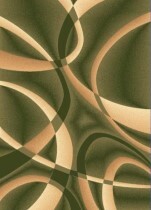 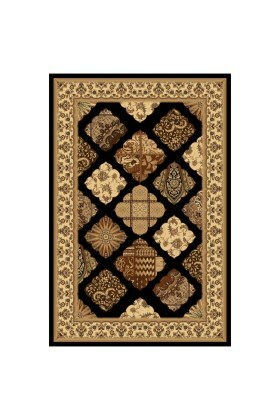 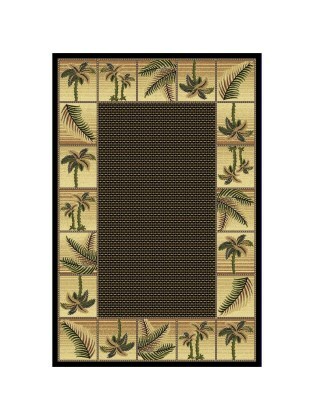 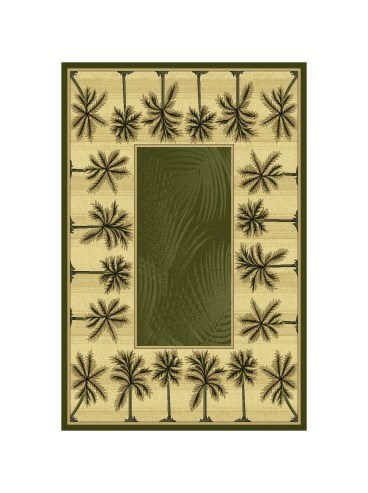 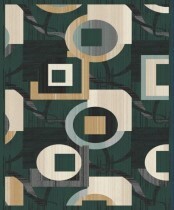 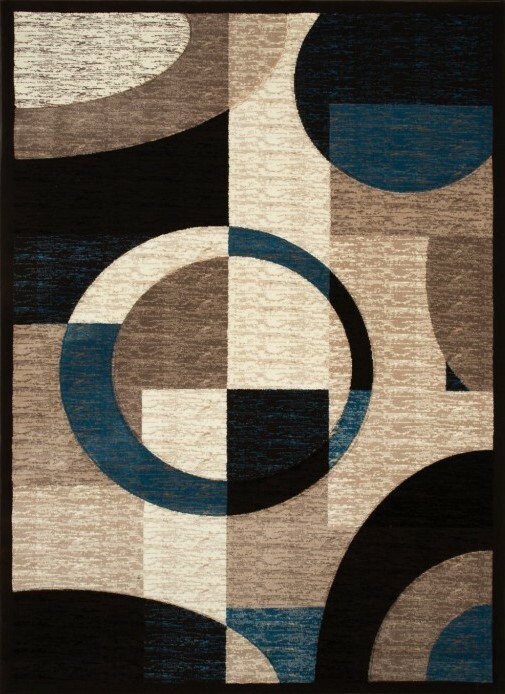 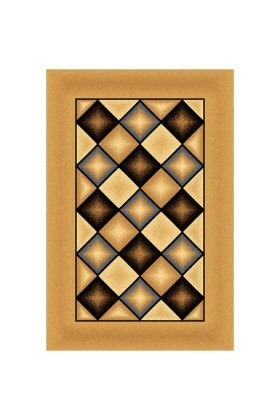 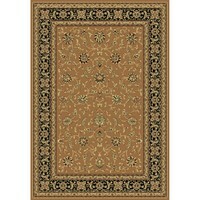 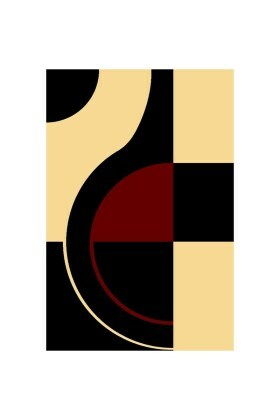 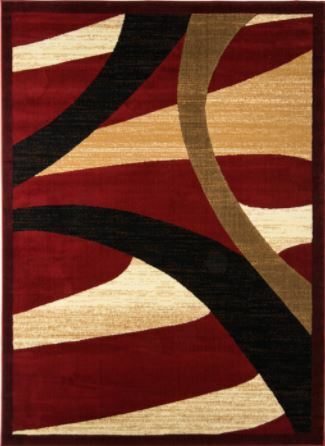 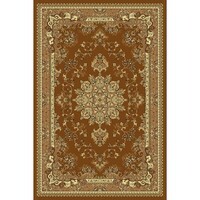 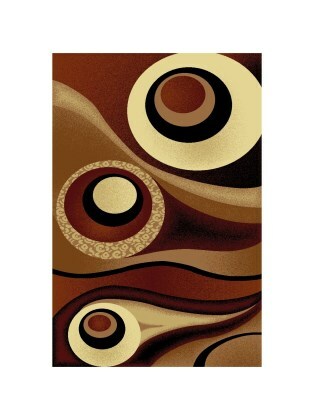 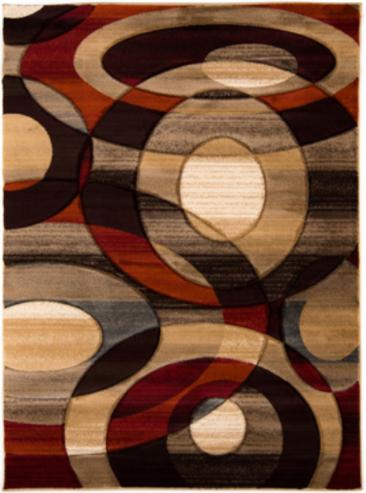 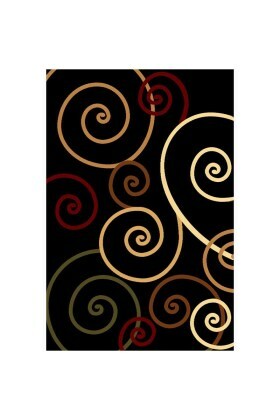 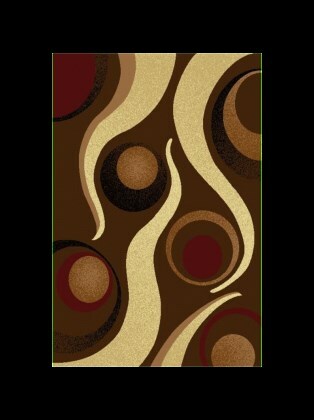 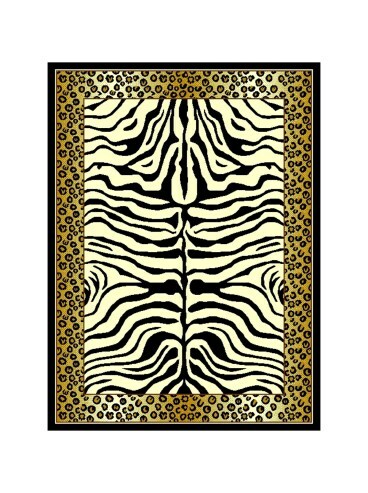 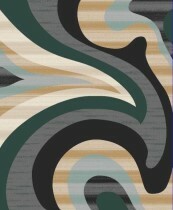 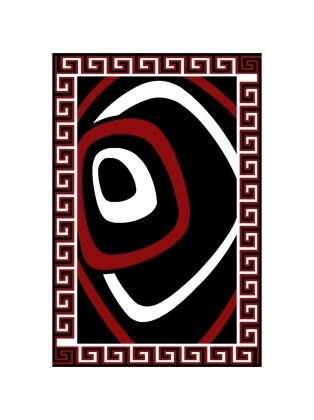 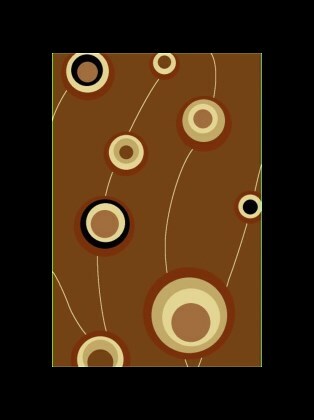 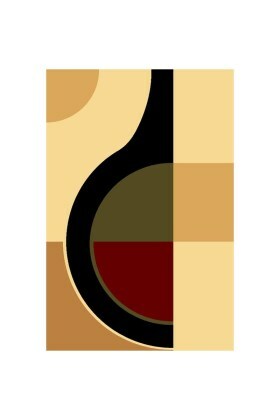 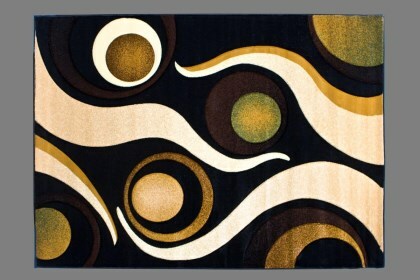 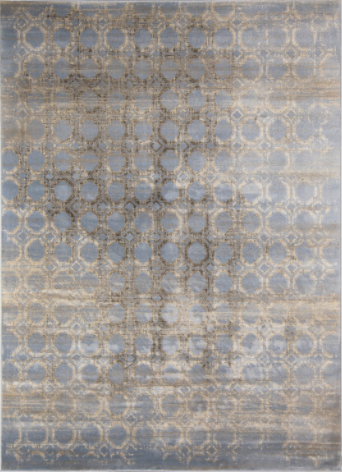 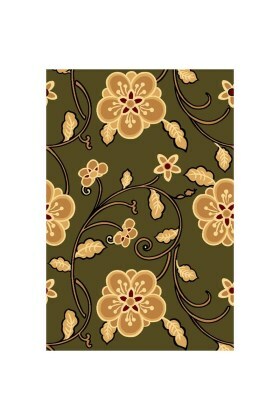 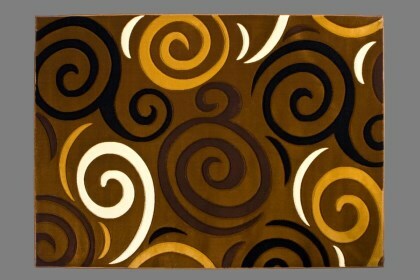 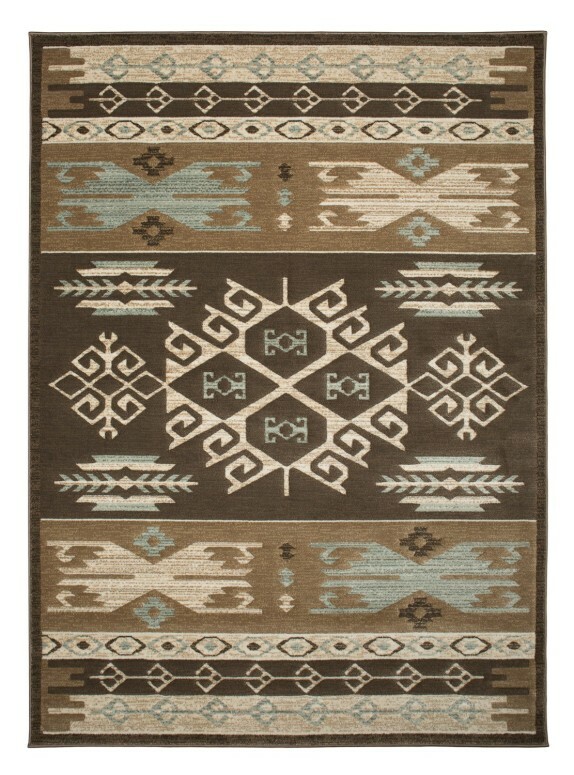 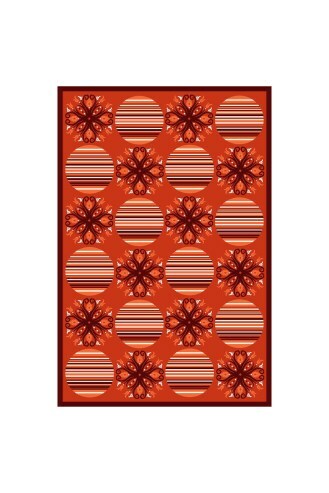 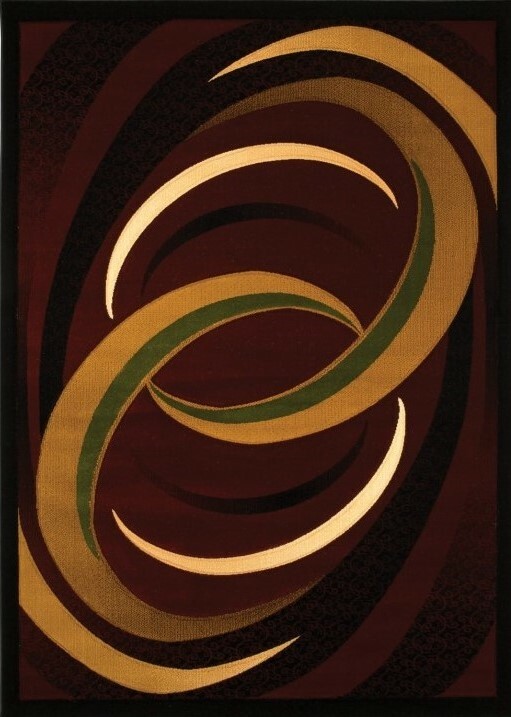 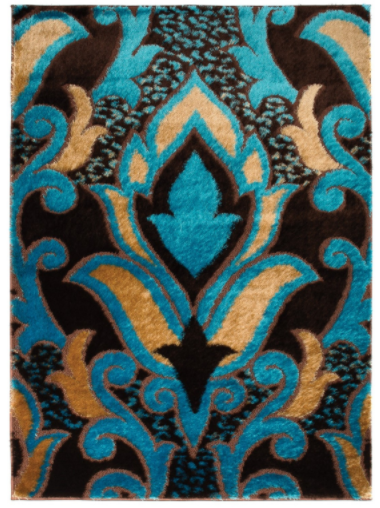 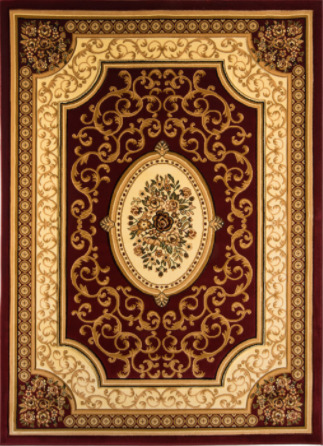 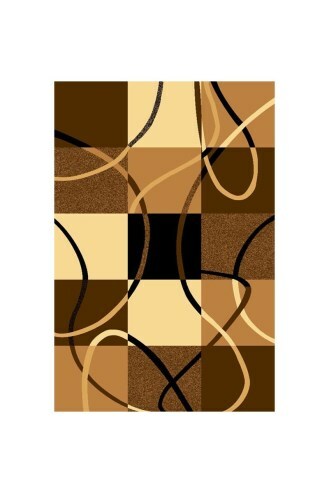 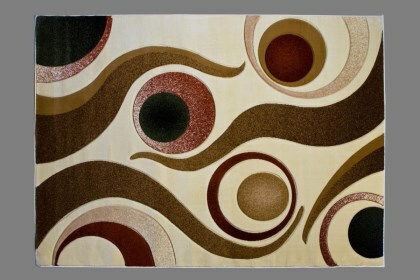 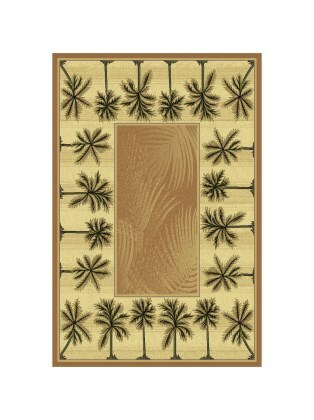 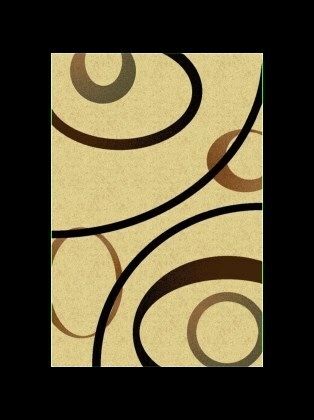 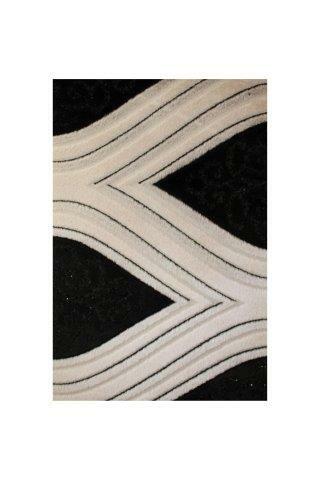 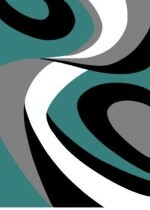 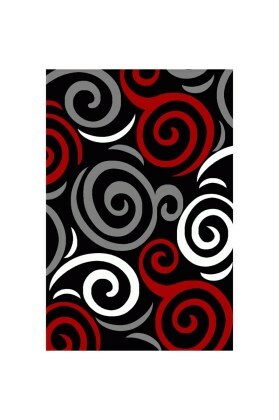 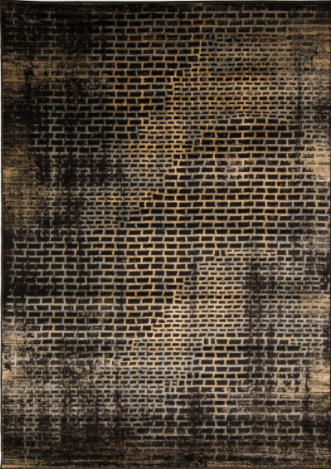 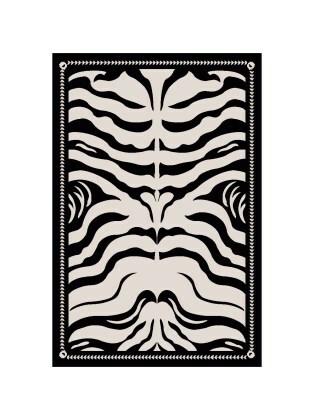 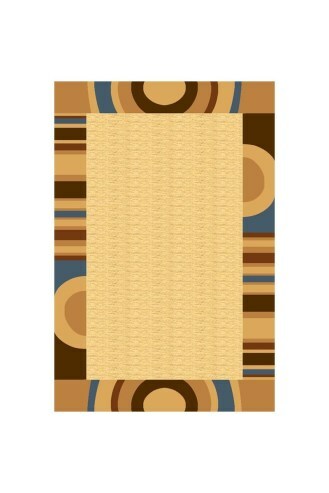 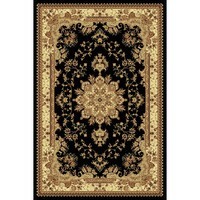 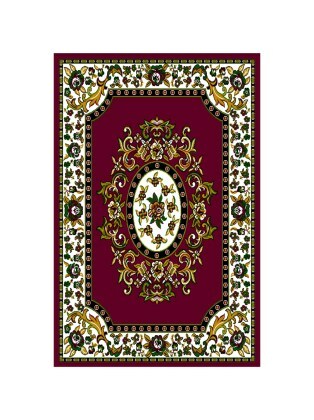 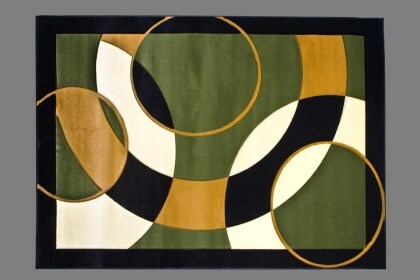 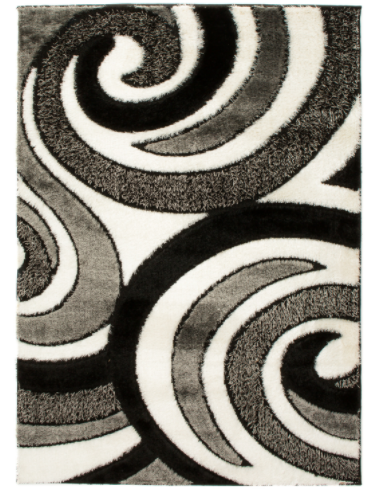 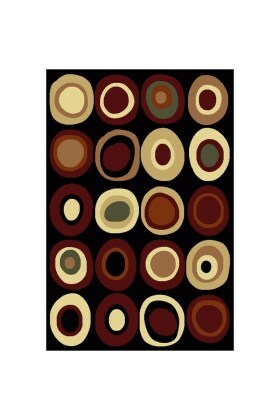 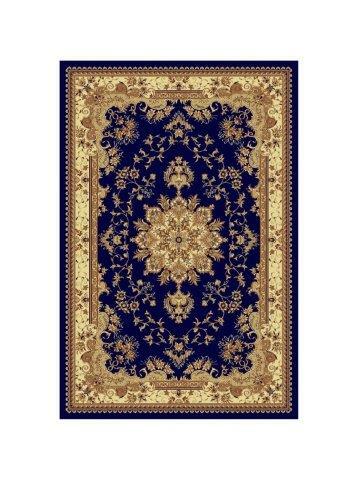 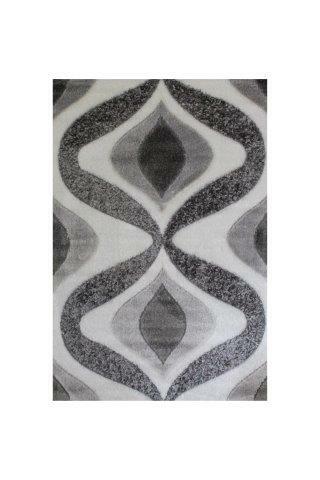 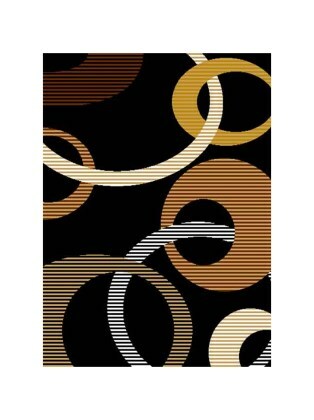 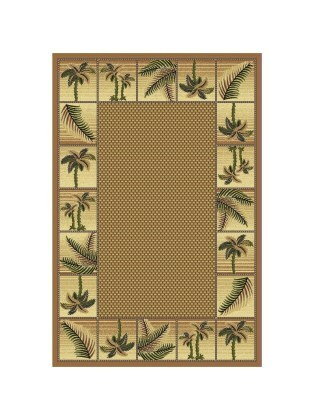 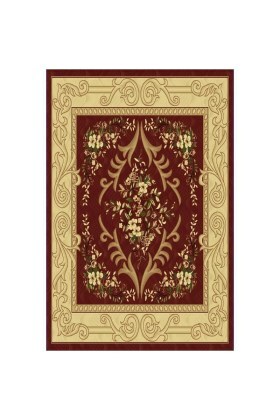 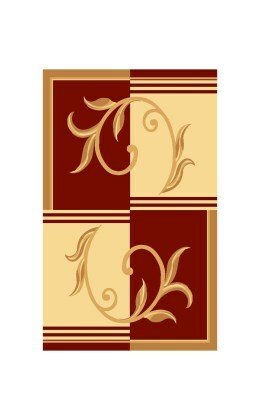 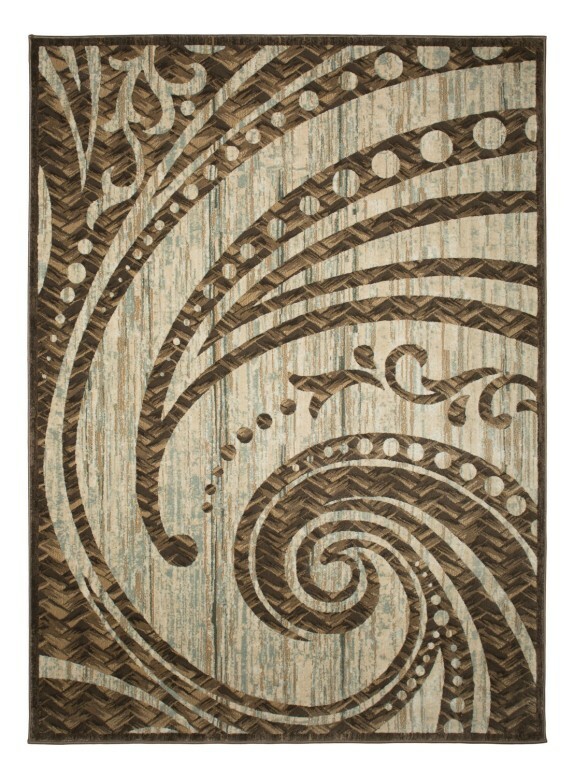 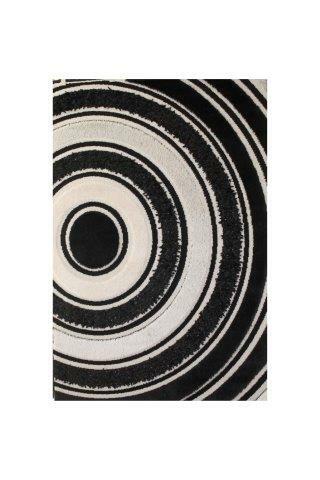 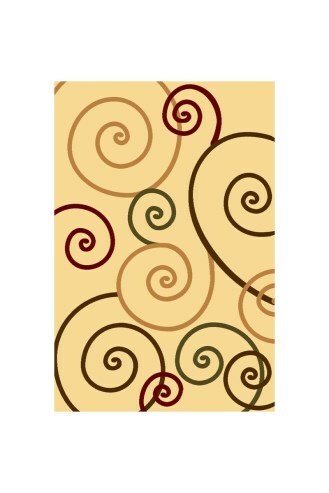 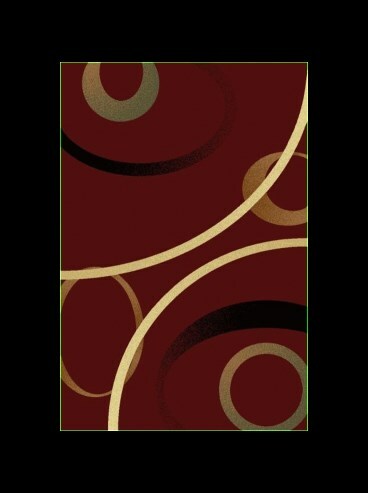 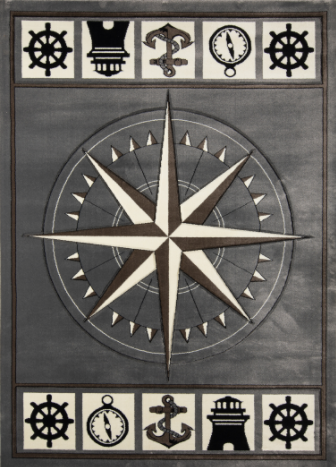 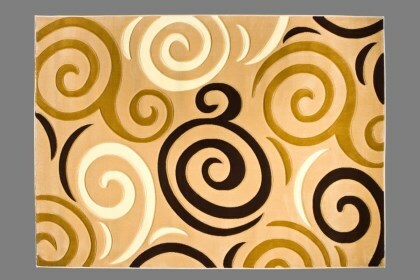 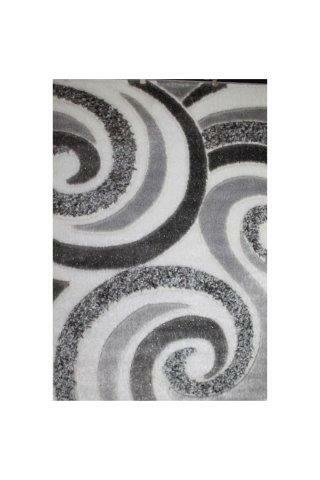 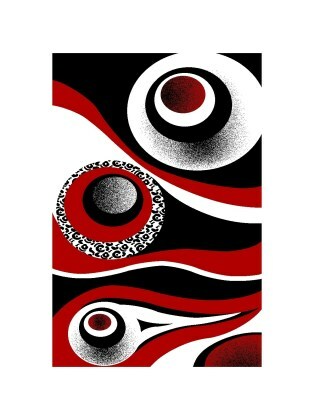 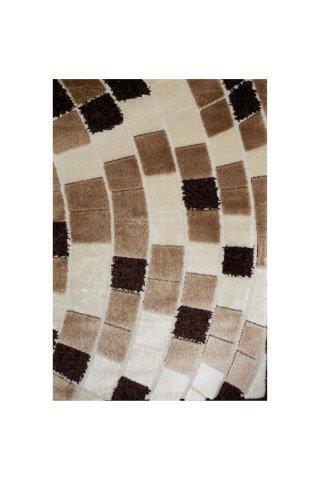 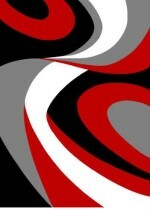 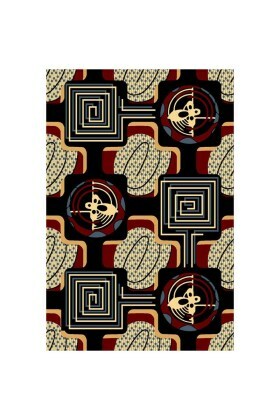 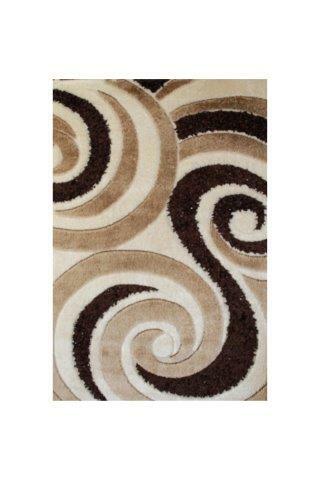 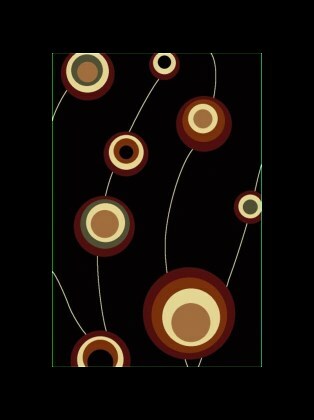 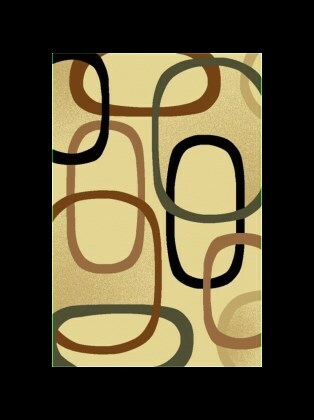 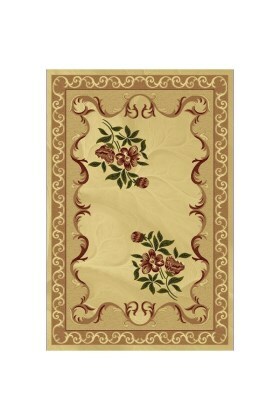 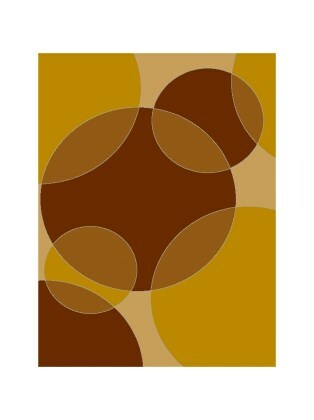 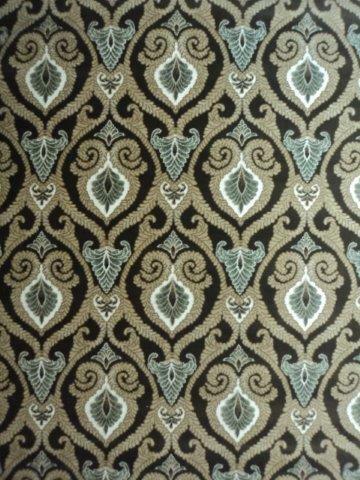 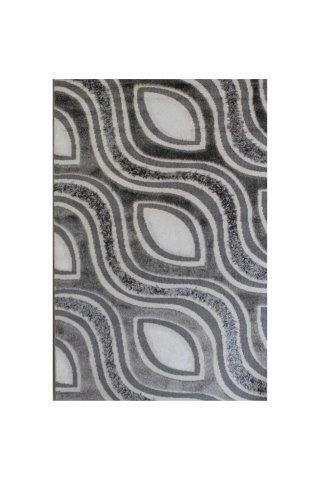 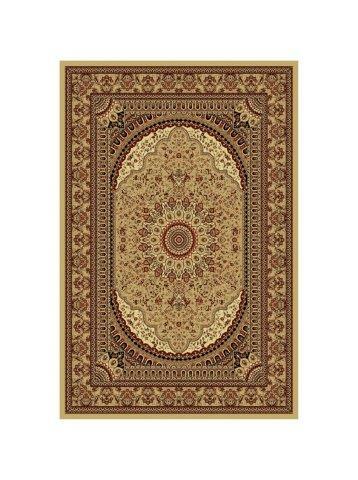 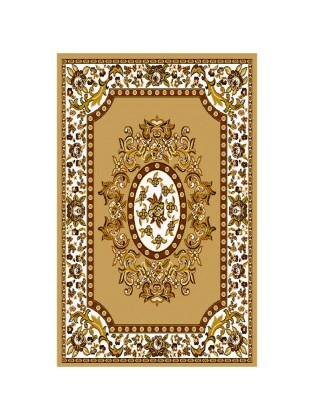 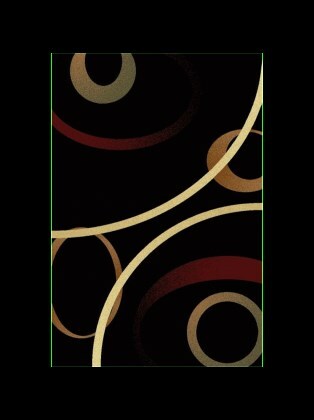 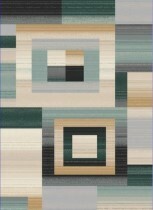 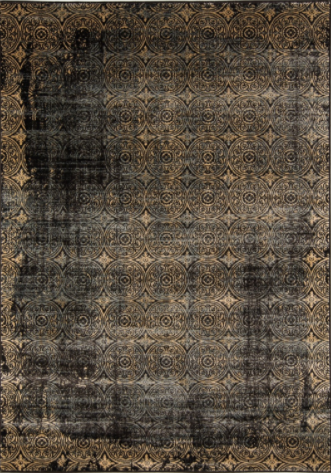 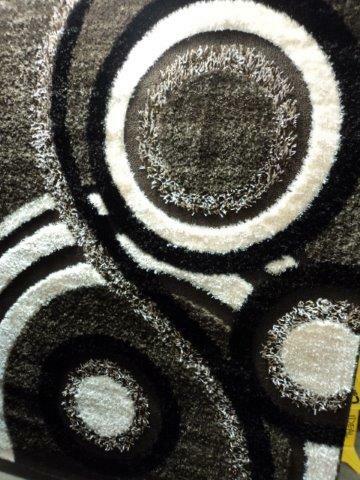 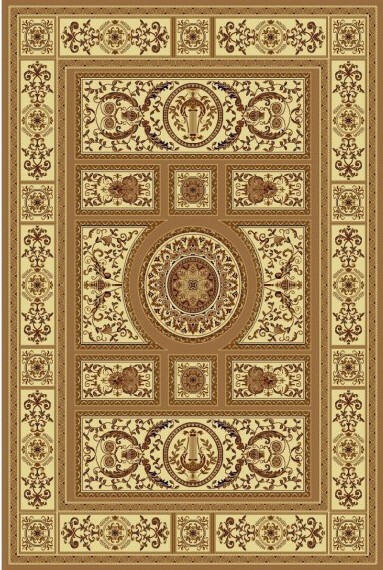 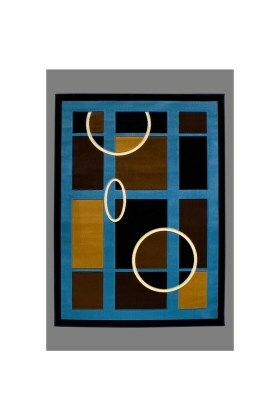 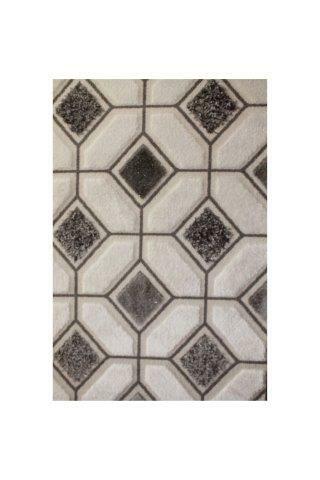 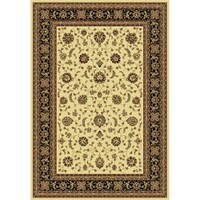 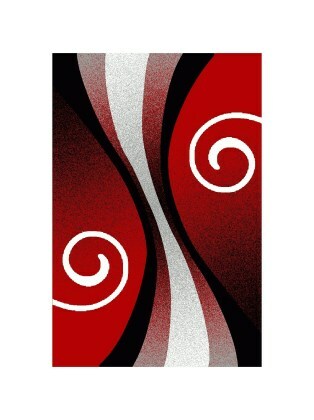 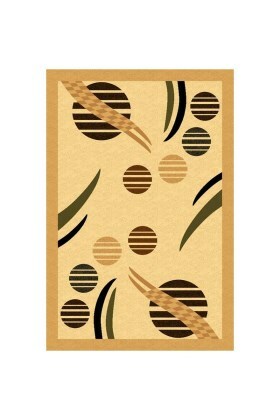 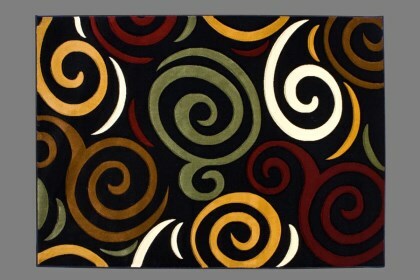 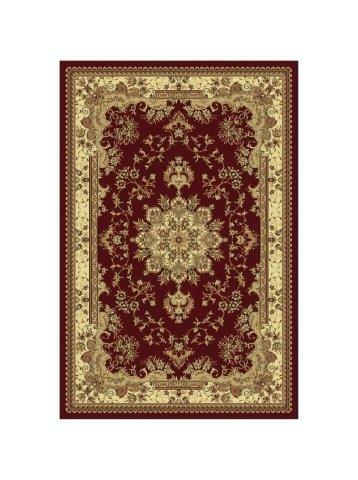 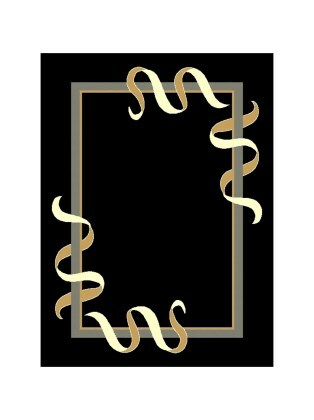 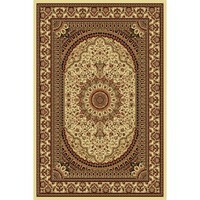 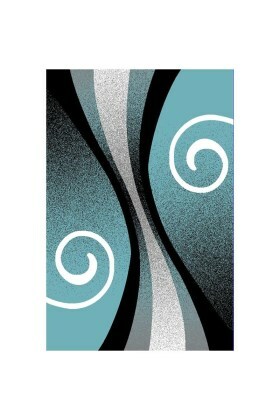 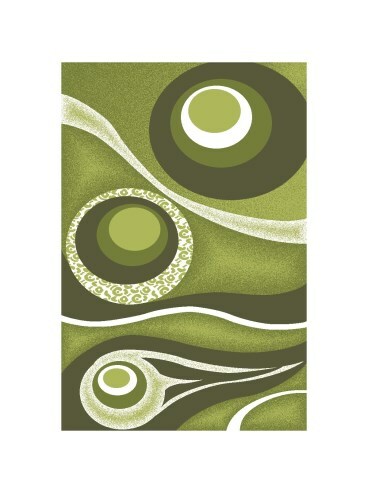 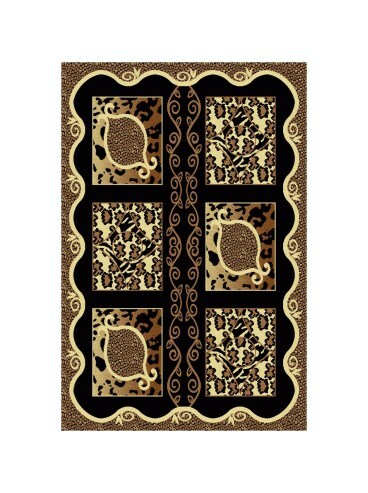 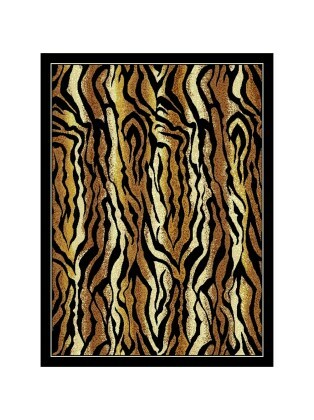 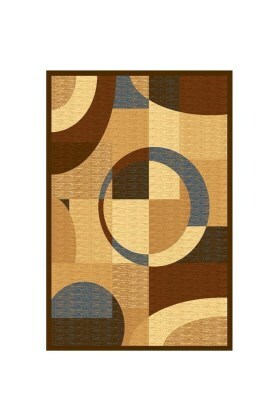 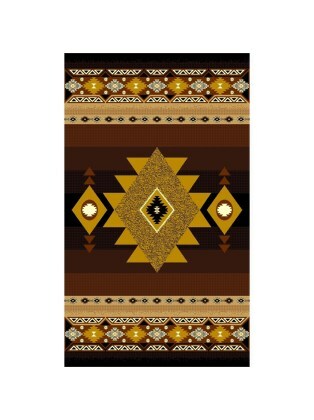 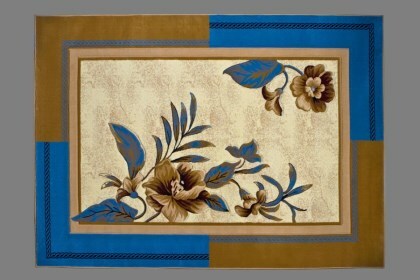 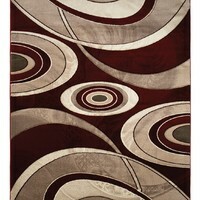 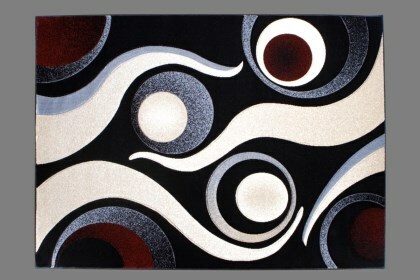 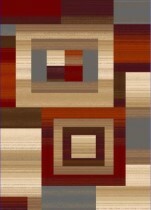 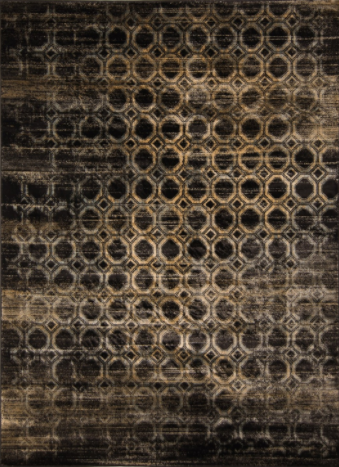 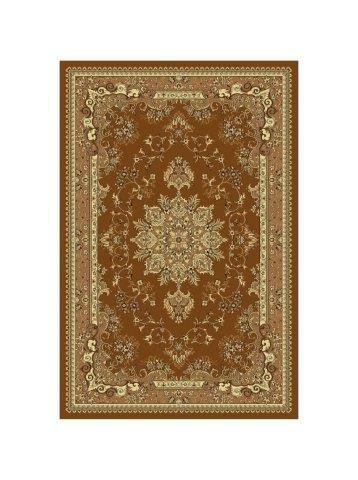 Area rugs are essential in designing a room, it can add value and personality to any room at an affordable price. 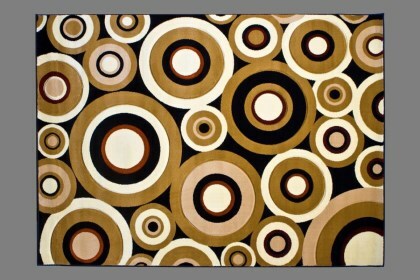 9207 S. Orange Ave. Orlando FL 32824. 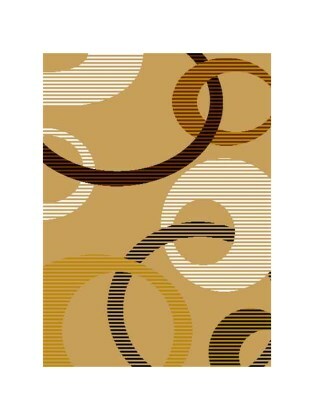 * Sale Items are while supplies last! 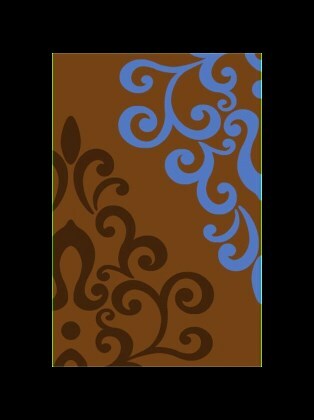 Call for availablity! 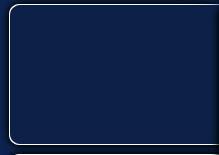 Price is subject to change without notice. 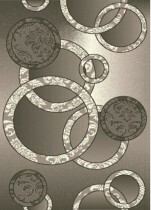 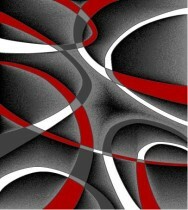 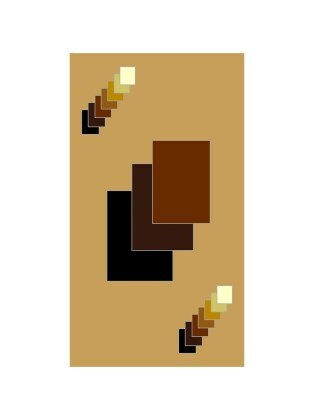 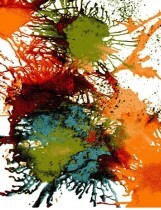 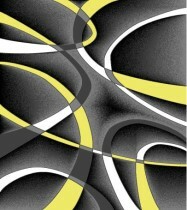 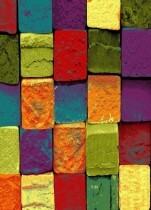 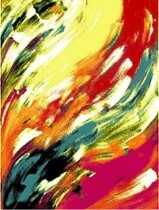 Click on pictures to view them larger.